Our last tech session of the 2017 season was hosted by NER member, master technician, and driving instructor Justin Becker of South Shore Autoworks of Kingston, MA. Comprised of 36 NER and a few NCR members, the meeting room was standing-room-only. For over two hours, Justin fielded questions from the group and never wavered or was stumped. Thanks to Justin and his team and to all who attended. 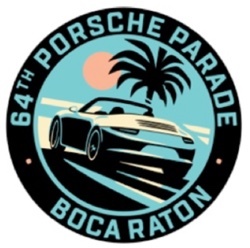 The “silent killer” of Porsche’s first water-cooled engine was an early topic of discussion. Justin discussed multiple approaches to confronting the issue, from magnetic oil drain plugs to oil-fed replacement bearings. 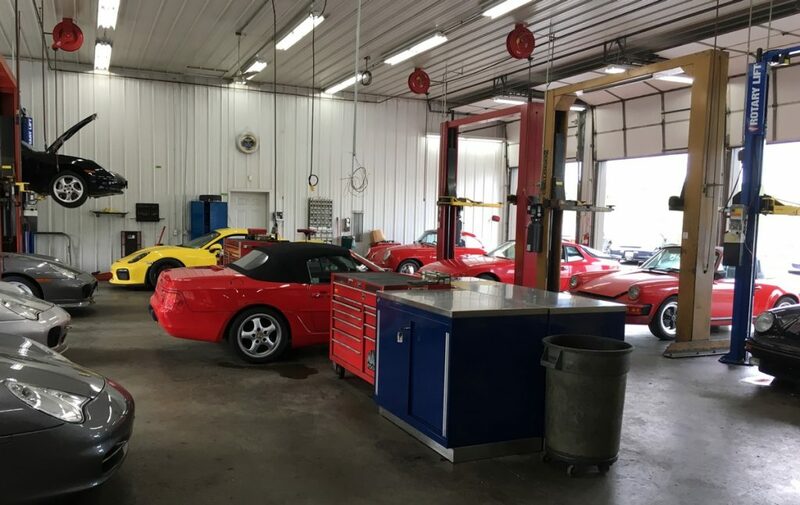 Note: South Shore Autoworks is an LN Engineering Preferred Replacement Shop. The M96 has another silent killer, but this issue is easily diagnosed with Porsche compatible test equipment. 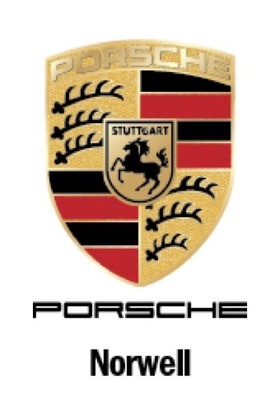 Porsche used hard plastic wear pads to cushion the chains controlling the variable timing assembly in these engines. These pads will gradually wear through and should be replaced before the chain tears into the fragile and expensive timing solenoid. The good news: the chain pads themselves are inexpensive. The bad news: replacement requires partially dropping the engine. It’s a big job…around 20 hours of labor, but once completed, you’re home free for many, many carefree miles. The key takeaway: drive it hard folks. The solenoid “unlocks” above 4,000 rpm and relieves chain pressure on the pads, so don’t be afraid to keep those revs high. 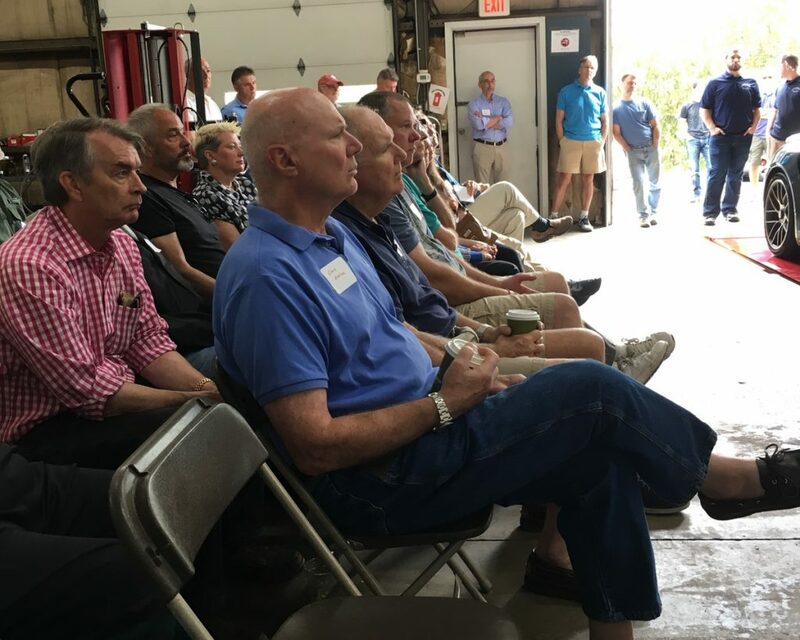 Questions and discussion included preferred oils for heavy track use, viscosity, synthetic vs. regular, and preferred oil change frequency. 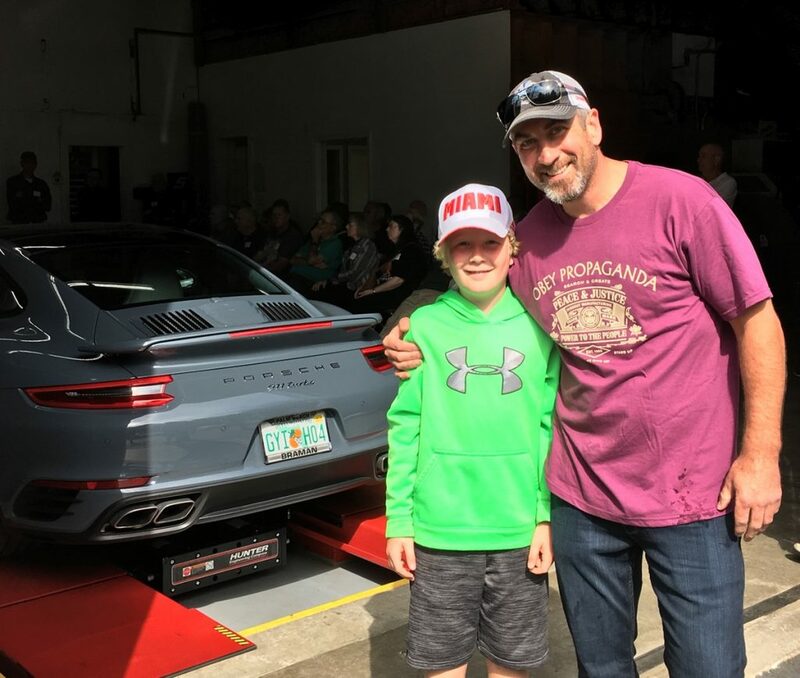 Tim Lahey and his son, Kyle, a future PCA club racer! Few things inspire as much horror in the heart of a Porsche owner than drilling holes in a pristine front bumper. 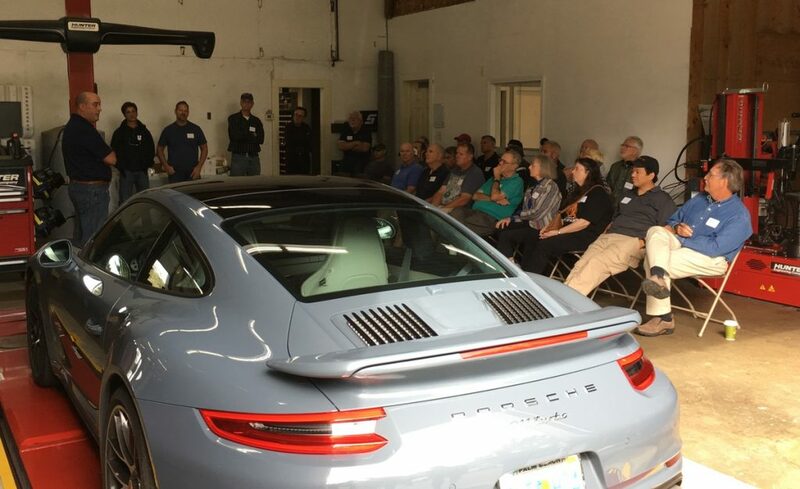 Sadly, the dreaded front license plate is now a requirement, and there was some great discussion on plate mounting options and a flurry of questions concerning test procedures. 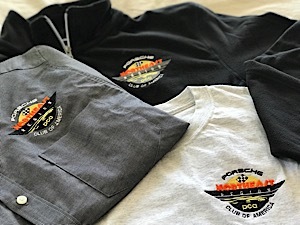 After careful consideration, South Shore Autoworks has elected to opt out of providing MA state inspections so they can better focus on their customers repair, upgrade, and track prep needs. 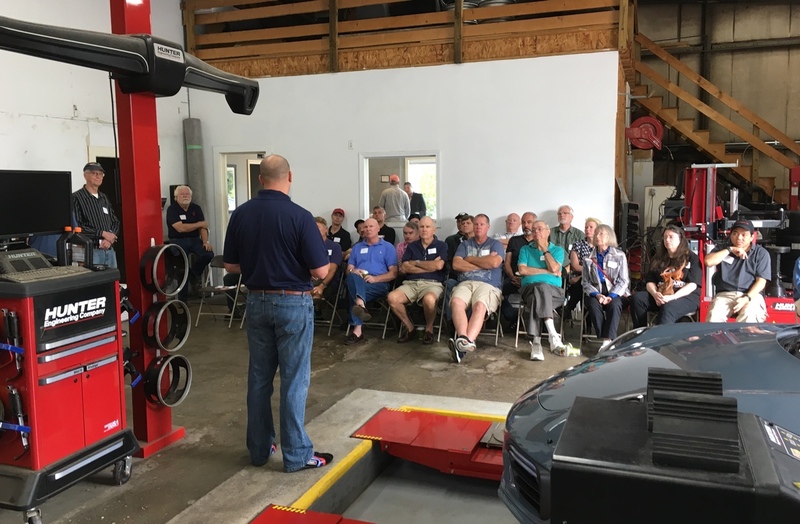 South Shore’s massive Hunter alignment rig served as the backdrop for the question and answer session, and Justin provided a guided tour of this technological marvel, as well as a description of the process of corner-balancing a vehicle to optimize track performance. South Shore specializes in track preps, and as a PCA DE Instructor, Justin can tap a wealth of experience to help you build your very own track-day weapon. 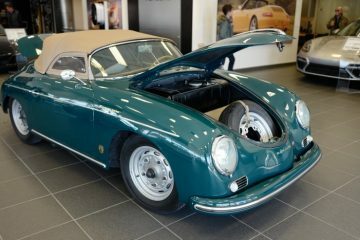 Following the question and answer session, guests were invited to wander the shop floor which allowed an opportunity to view a truly extraordinary range of Porsche hardware, from a gorgeous deep red 356 to an awe-inspiring 991 Turbo in Graphite Blue on the Hunter alignment rack. 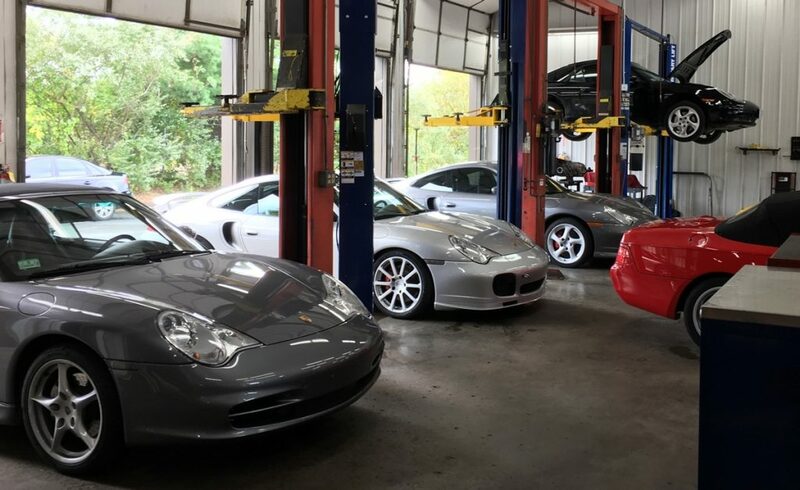 Porsche’s of all flavors occupied every bay of this busy shop. The sheer variety offered a testament to the skill and knowledge of Justin and his dedicated team of technicians. 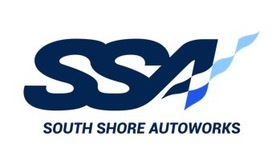 Many thanks to Justin and everyone at South Shore Autoworks for a fantastic PCA Tech Session! And thank you, Kevin, for helping us get this information to the rest of the membership! !